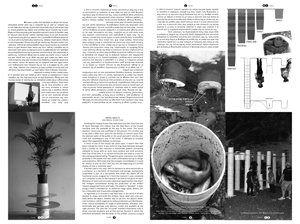 This issue was published in conjunction with the exhibition Driftwood, Miami-Dade Public Library. 8 pages. B&W. Edition of 1000.